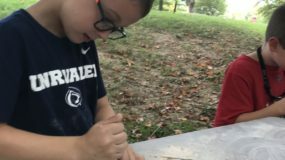 What better way to celebrate the last week of summer than by participating in some of Club SciKidz’ most amazing, fun, and engaging experiments and activities? 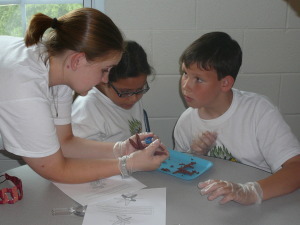 During this week of camp campers will do a little bit of everything– science, technology, chemistry, and more! Campers will witness some of the classic demonstrations as well as participate in 20 hands on activities. It’s also a great way to sample some potential camps for next year!